This 4 pin to 4 pin modular cable is approximately 3 metres long and connects the detachable front control panel back to your FTM-100 or FTM-400 transceiver. 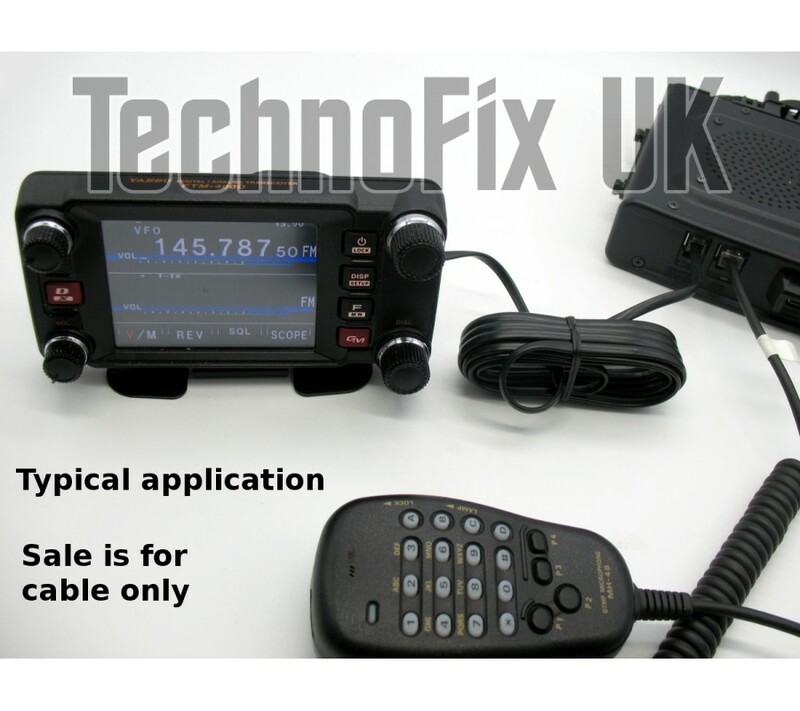 Replaces Yaesu cable CT-162 (which is 6m long). 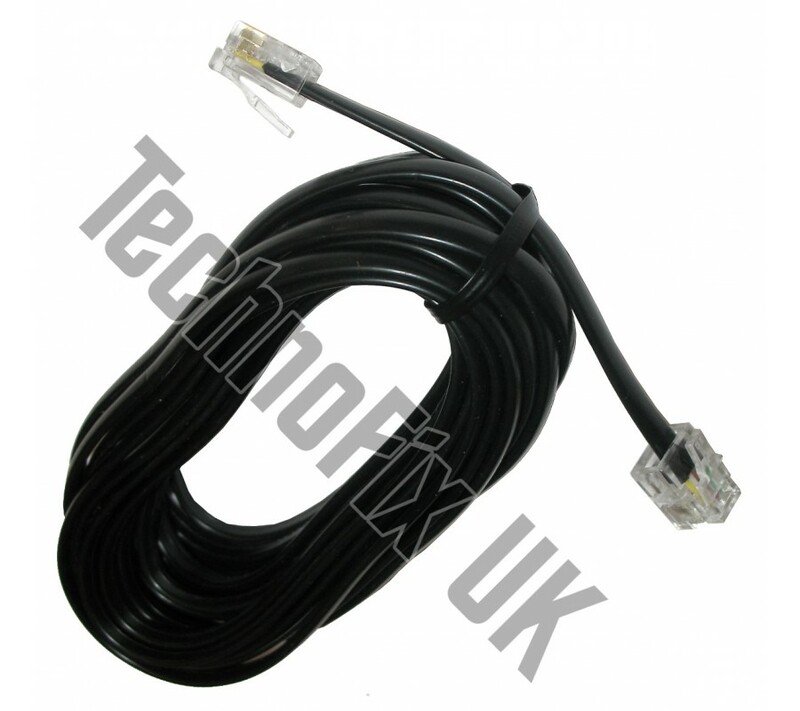 This 4 pin to 4 pin modular cable is approximately 5 metres long and connects the detachable f.. This 4 pin to 4 pin modular cable is approximately 15 centimetres long and connects the detachable f..